This plugin monitors the hardware health of HP Proliant Servers, provided that the hpasm (HP Advanced Server Management) software is installed. It is also able to monitor the system health of HP Bladesystems and storage systems. The components checked for failures and/or operation outside the normal range are CPUs, power supplies, fans, temperatures and memory modules. 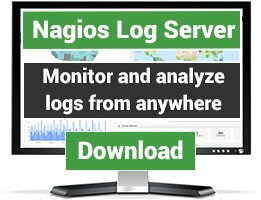 Best plugin for checking HP hardware. 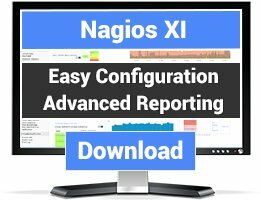 One of the best nagios plugins imo! Is there a posibility to get the snmp check of the plugin to work with solaris and windows machines aswell? Hello, very good plugin. Had trouble to install hp-health on my server (no package management like RPM or APT) but after that the plugin works very well. Excellent plugin, does exactlly what it says it should. Great plug-in, with good documentation (should do more developers), and serious error trapping. I'm really happy wit it for monitoring my HP Proliant hardware. All checks (Memory, Fans, Temp System, CPU & Memory), are working in Nagios 3. Graphs are working in Centreon 2 too. We have used this plugin for years on all of our ~200 HP servers running Red Hat Linux. 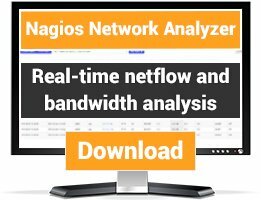 The plugin is detailed and accurate whenever it discovers a problem, and I can recommend this to anyone looking to monitor the hardware health of HP servers.